We offer gas and electric water heaters from a small 6-gallon tank to a commercial 120-gallon model. We service and replace all makes and models, specializing in both residential and commercial jobs. Water heaters come in two different styles: tank and tankless. Both heat your water, but they do it in different ways. A tank style water heater stores a given amount of water, usually 40 to 50 gallons, and keeps it heated to the temperature you set it at, sending it along when you open the hot water tap. A tankless system doesn’t store the water and heats it only when you need it by means of a series of super-heated coils. 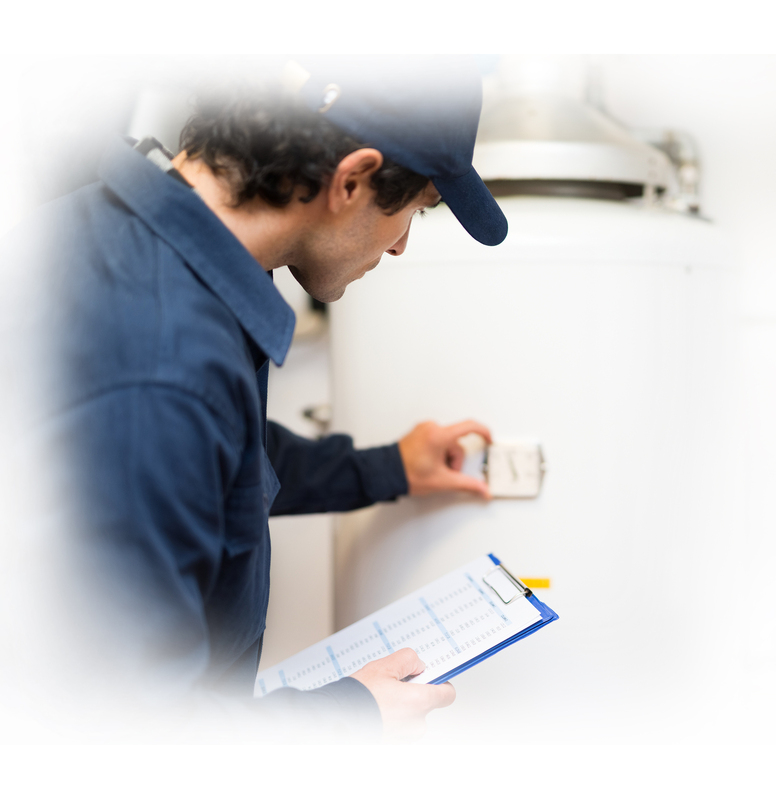 The most common residential water heater is a 40-gallon gas type. The new green waters are high efficency tankless heaters. We offer several types of tankless water heater products and are specialists when it comes to converting a tank-type water heater to a tankless type. Call (847) 895-3430 for a free quote!